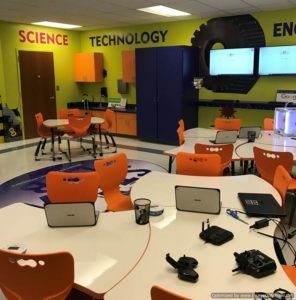 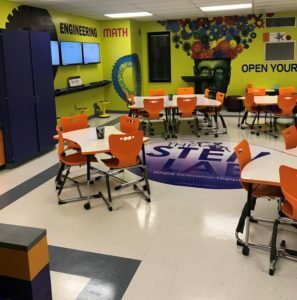 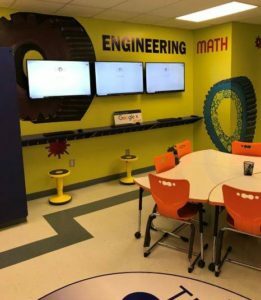 Check out this beautifully created STEM Lab for Brockington Elementary School in Florence, SC. 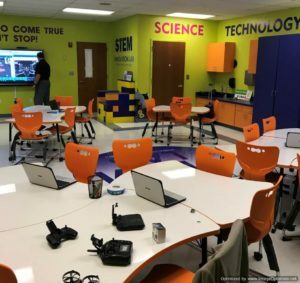 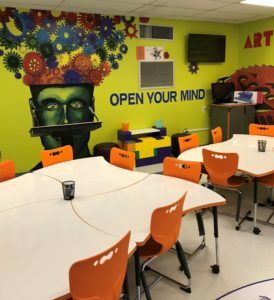 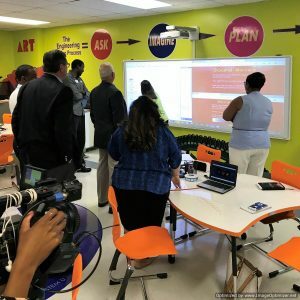 Equipped with the latest in interactive technology and new makerspace furnishings, the STEM Lab is an ideal environment to ensure a creative, collaborative culture and student engagement. 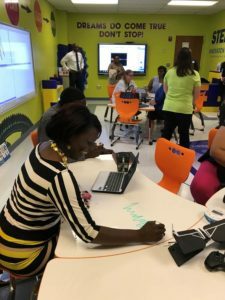 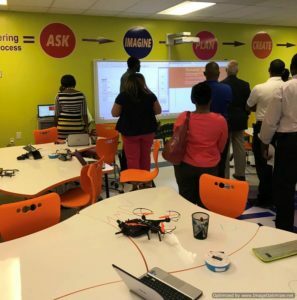 Contact PowerUpEDU to create your STEM Lab!